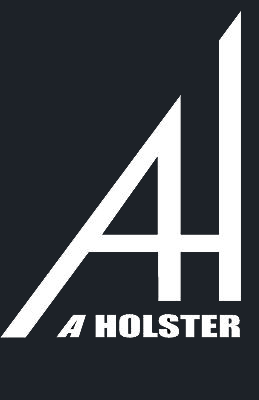 The Aholster Company Backbone revolver pocket holster is very similar to our standard pocket Aholster. All the same great features with the added benefit the slimmer profile being that the cylinder of the revolver is cut out. The Backbone is only available for our revolver line. The thickest part of the weapon/holster combo has now been slimmed down as far as possible to help with printing that a revolver typically shows. This holster has been shortened to help with those not so deep pockets. Kydex .080″ in multiple color options.